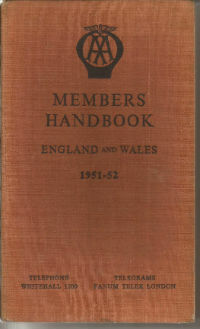 Original AA members handbook dated 1951 to 1952 and in great condition for its age other than slight foxing to the pages and no dust jacket. 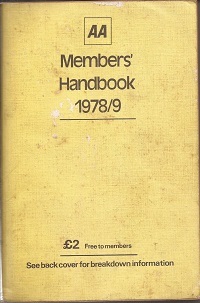 Dated 1972-73 and in fair condition with some foxing to the pages and five loose pages at the end. 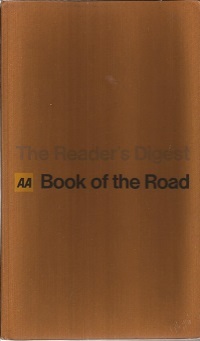 Dated 1986-87 and in good condition with only slight foxing to the pages and slight cover wear. 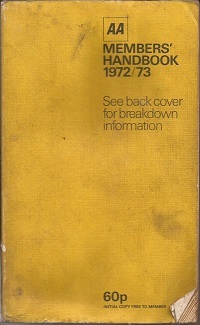 Dated 1978 with 204 pages including street plans and in very good condition. 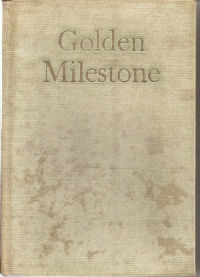 First edition dated 1955 with foreward by HRH Prince Philip. 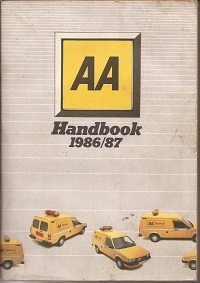 240 pages charting the history of the AA with mixed illustrations and in very good condition inside. No dust jacket. 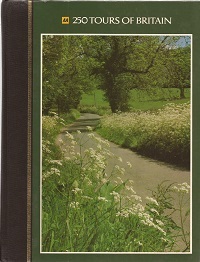 Dated 1978-79 & in good condition with only slight foxing to the pages and slight cover wear. 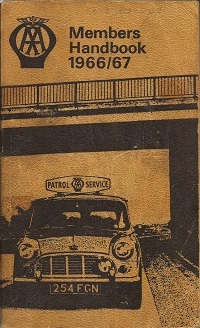 2nd Edition dated 1967. 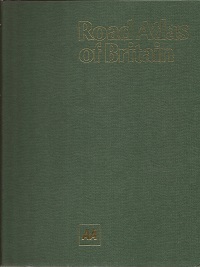 412 pages of period motoring and travel information including road maps. In very good condition. No dust jacket. Dated 1986 with 415 pages of numbered tours with maps and pictures. A large book in very good condition. 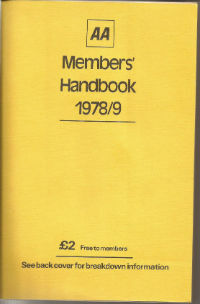 Original AA members handbook dated 1966-67 and in good condition for its age other than slight foxing to the pages and some pen marks. Dated 1978-79 still in its original paper pouch with an AA Key and welcome letter. In very good condition. 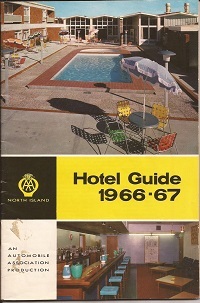 A pocket sized hotel guide covering North Island full of period information and adverts. Quite rare and in very good condition. A pair of genuine pre-used AA South Australia membership cards dated 1957 and 1958. With previous names inserted but still in good condition and quite rare. Price is per card.